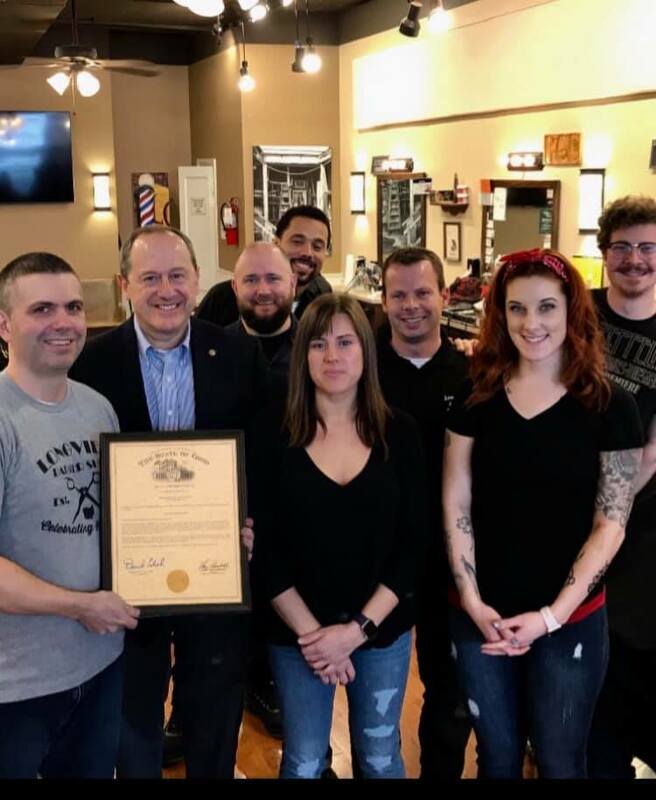 Celebrating the 100th anniversary of the Longview Barber Shop, Clintonville’s oldest continuously operating business and Columbus landmark. 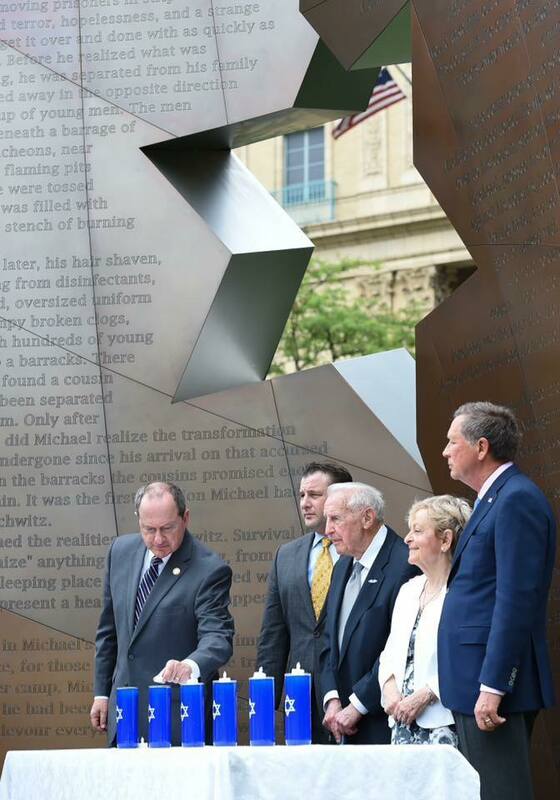 Here’s to 100 more! 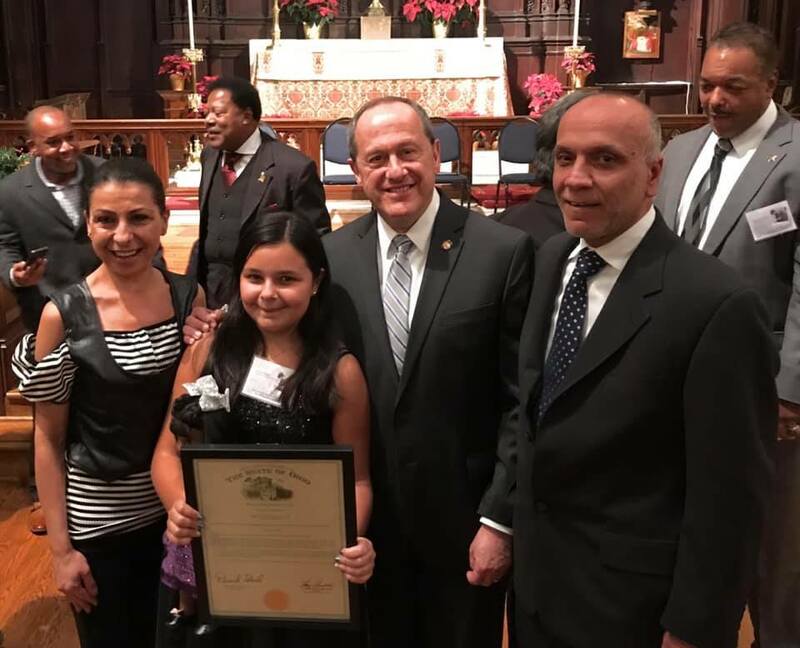 Congratulations to Adonia Balqis from Clinton Elementary school for winning the 2018 Statewide MLK Oratorical Contest—Intermediate Division. Her fiery speech about being a champion for love, justice and peace brought the audience to their feet! 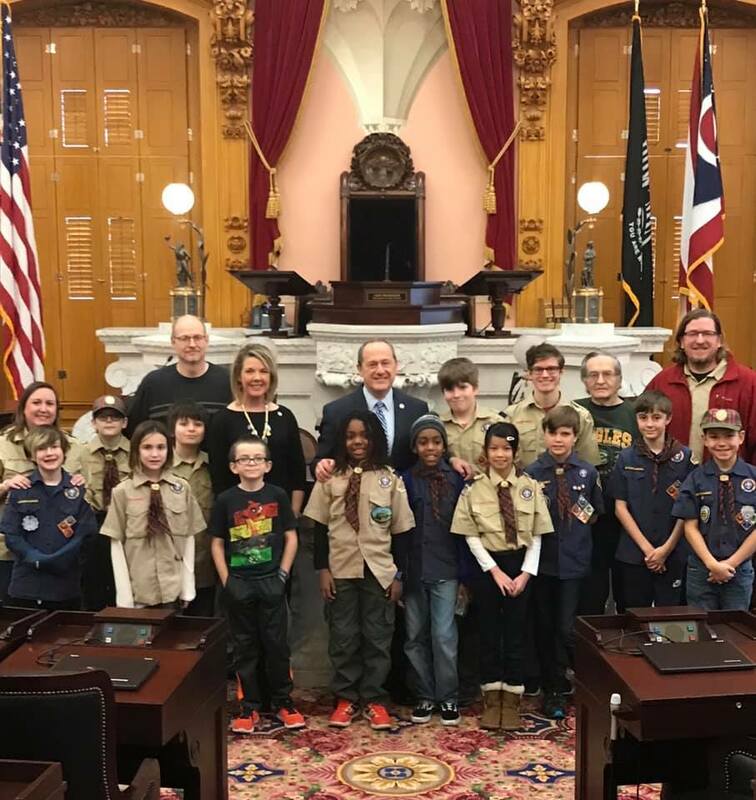 It was Clintonville Cub Scouts day at the Ohio Statehouse. 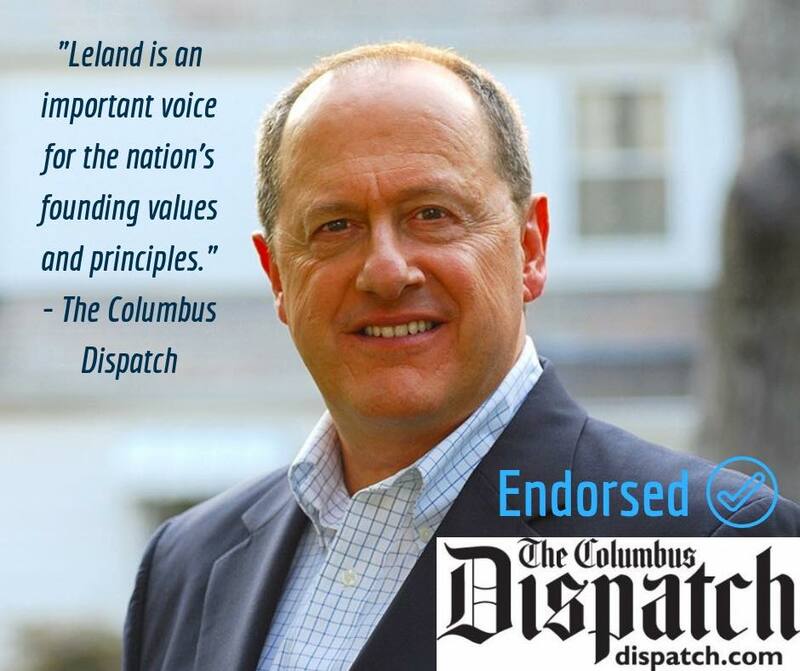 Their motto, “Do Your Best”, is something we should all aspire to. 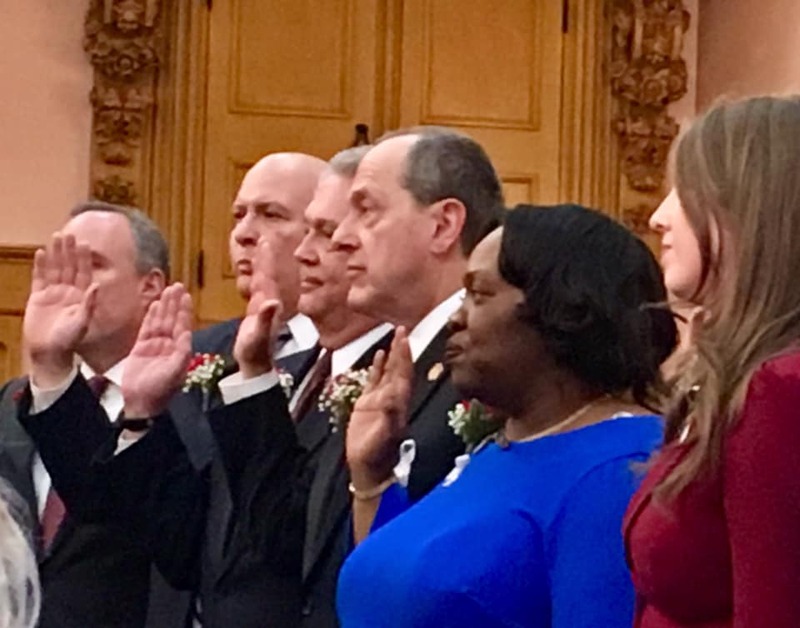 An exciting day as we begin the 133rd Ohio General Assembly. 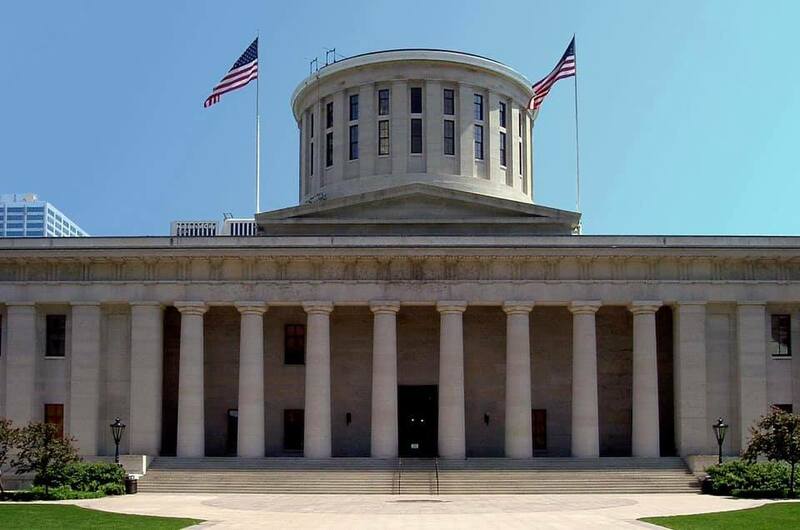 Hopefully we will work together to fashion bi-partisan solutions to the serious problems facing Ohio.